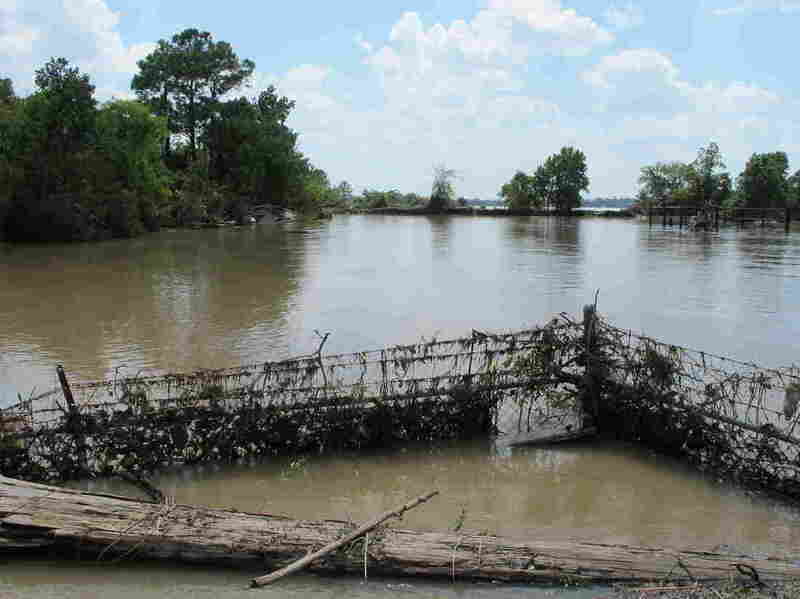 Flood water from last week’s storm ripped apart fences and flooded I-10. The San Jacinto Waste Pits Superfund site is just on the other side of the road. In Texas, officials are still trying to confirm whether flood water has spread contamination from decades-old toxic waste sites, as water recedes and residents return to homes that, in some cases, were flooded with water that passed over known contaminated areas. The Environmental Protection Agency says 13 Superfund sites were flooded and potentially damaged by Hurricane Harvey. The agency said Monday morning that its personnel had not been able to inspect 11 of them: Bailey Waste Disposal, French LTD, Geneva Industries/Fuhrmann Energy, Gulfco Marine Maintenance, Highland Acid Pit, Malone Services, U.S. Oil Recovery, Patrick Bayou, Petro-Chemical Systems, Triangle Chemical and the San Jacinto Waste Pits. EPA spokesperson Liz Bowman wrote in a statement on Monday, “EPA teams are in place to investigate possible damage to these sites as soon flood waters recede, and personnel are able to safely access the sites.” NPR found little or no water left around six of those sites on Sunday. In a separate statement, the EPA also said it had done initial aerial assessments of 41 Superfund sites, and planned to inspect the San Jacinto Waste Pits by boat on Monday. The agency has not confirmed whether that inspection went forward or what it found. 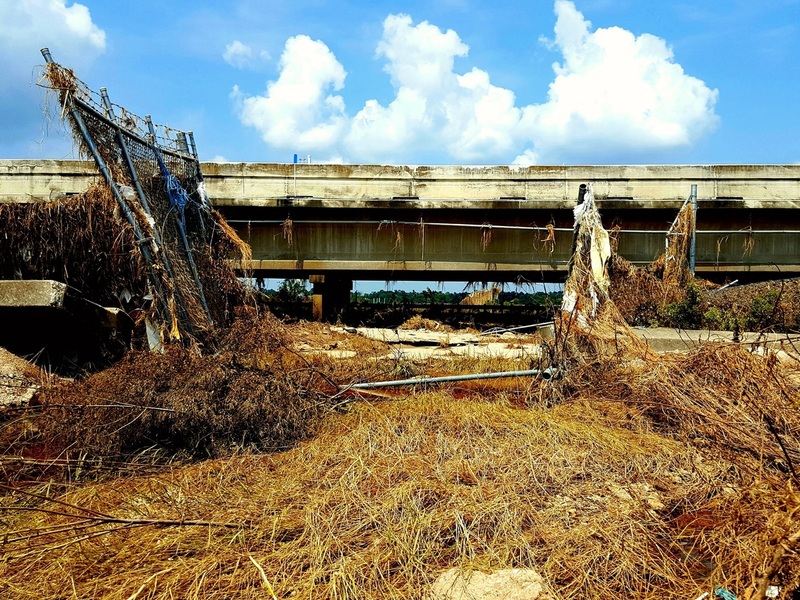 The site is located in the middle of the San Jacinto River about 20 minutes from downtown Houston, adjacent to Interstate 10. It is made up of two main pits, was used as a dumping area for toxic waste from a paper mill in the 1960s, and is heavily contaminated with chemicals called dioxins, according to the EPA. 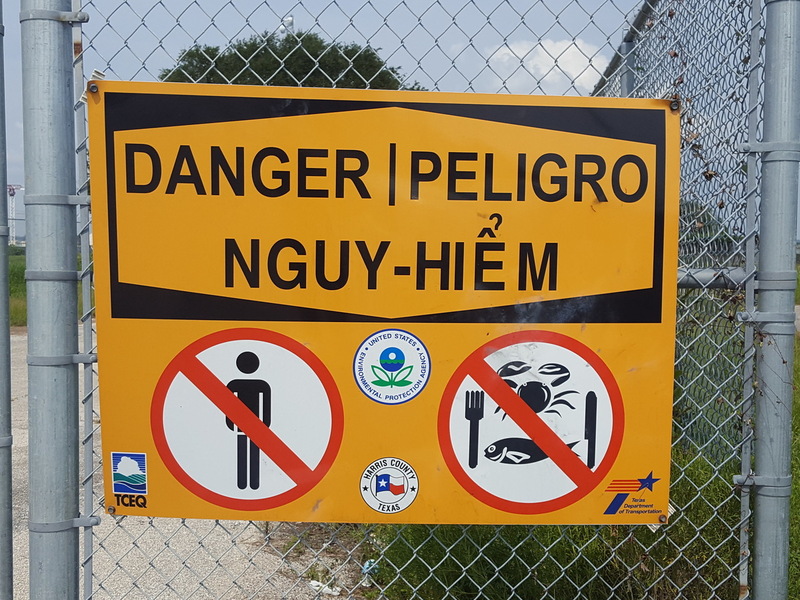 A sign along the San Jacinto River warns against eating fish or shellfish from the river. A nearby site that has been a source of toxins was flooded by Hurricane Harvey. The site was added to the National Priorities List of Superfund sites in 2008, after the EPA found the area around the pits was contaminated with both dioxins and furans. The Texas Parks and Wildlife Department warns people should not eat fish and crabs from the area because the animals may be contaminated. Jones, who used to work for the Texas Commission on Environmental Quality, says he’s been generally happy with the EPA’s handling of the site, but wishes the entire process moved more quickly, given the dangers to wildlife and humans who live in the area. “With all of our government agencies, whether it’s federal or state, we don’t put enough money into [them],” he says. The Texas Commission on Environmental Quality did not return requests for comment. In 2011, the pits full of toxic soil and sand were temporarily capped with a liner held in place with large rocks, and last year the EPA announced it was taking public comments on a proposed plan to remove 152,000 cubic yards of contaminated material from the site. The agency was still reviewing those comments when last week’s storm hit. Residents who live near multiple Superfund sites in the Houston area say they haven’t heard from EPA or TCEQ officials, and some are concerned that the mud left behind by flooding could be dangerous. Barbara and Ellen Luke grew up a few blocks from the Highland Acid Pit, which were contaminated with industrial sludge thought to contain sulfuric acid in the 1950s. The Highlands Acid Pit Superfund site remained flooded on August 31. The water has since receded, and some residents are concerned that toxins from the site could have spread into the nearby neighborhood. “We always walked down there and messed around,” says Barbara. Her 73-year-old mother still lives in the family home, which had two feet of water in it at the height of the floods last week. On Sunday, the sisters set fire to whatever waterlogged belongings wburn in the front yard. Both women said they are skeptical of any official who tells them the area is safe. Up the street, Adolfo Peralta says the water was 12 feet high in his yard. His home, he says, is destroyed. He’d like to repair it, but his wife would like them to move, in part because she’s concerned about contamination. He’s hoping someone from the government will be able to tell him definitively that the water and soil on his property are safe in the coming weeks. Another neighbor, Dwight Chandler, is repairing a home that’s been in his family since 1942. “I grew up in that acid pit,” he says. “Played in it my whole life. That’s my cousin. He was raised here, played in it. Um, ain’t affected us, you know?” His cousin nods in agreement from across the room. It’s always difficult to tie any particular health outcome to contamination, or lack of it. Studies have found significantly higher rates of cancer and respiratory illness among those living along the Houston Ship Channel and San Jacinto River. Chandler says he welcomes testing for toxins in the neighborhood. It can’t hurt. But he’s not waiting for it; he’s rebuilding now. Hong Kong in 2012. The territory’s public-service broadcaster will replace the BBC with the China National News, broadcast in Mandarin, China’s official dialect, instead of the Cantonese more commonly spoken in Hong Kong. One of the last vestiges of Hong Kong’s colonial past is going silent. The territory’s public broadcaster will pull the plug on a 24-hour stream of the BBC World Service, replacing it with state-controlled media from China. The move has prompted anger from some listeners in Hong Kong, who launched an online petition calling for the service to be restored. 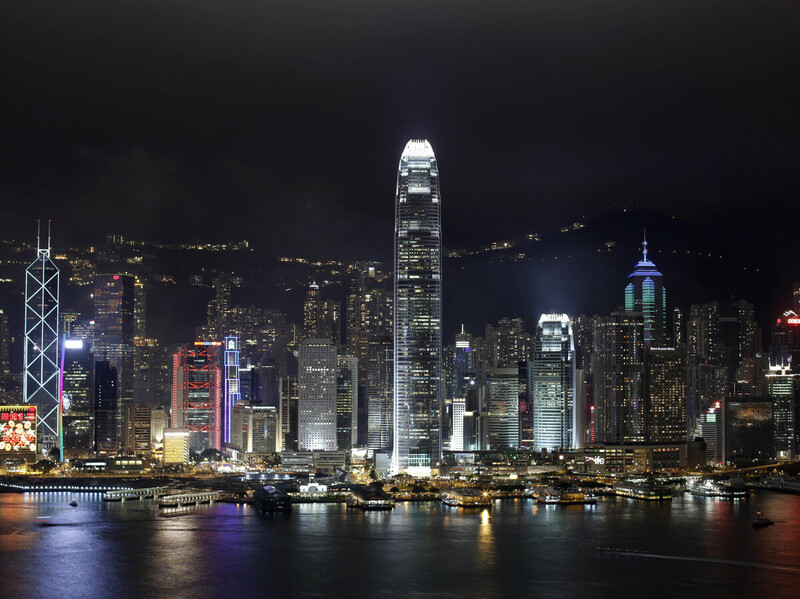 “Hong Kong touts itself as an international city. Yet the removal of the BBC World Service from the airwaves makes the city feel more parochial and inward‐looking,” the petition reads. In addition to dropping the BBC, the China National News that replaces it will be broadcast in Mandarin, China’s official dialect, instead of the Cantonese more commonly spoken in Hong Kong. However, in recent years, Beijing has increasingly taken a heavier hand in Hong Kong affairs, cracking down on dissent and refusing to allow free elections for the territory’s leader, which was a stipulation of the so-called Hong Kong Basic Law negotiated as part of the handover. In health care, you could say radiologists have typically had a pretty sweet deal. They make, on average, around $400,000 a year — nearly double what a family doctor makes — and often have less grueling hours. But if you talk with radiologists in training at the University of California, San Francisco, it quickly becomes clear that the once-certaingolden path is no longer so secure. 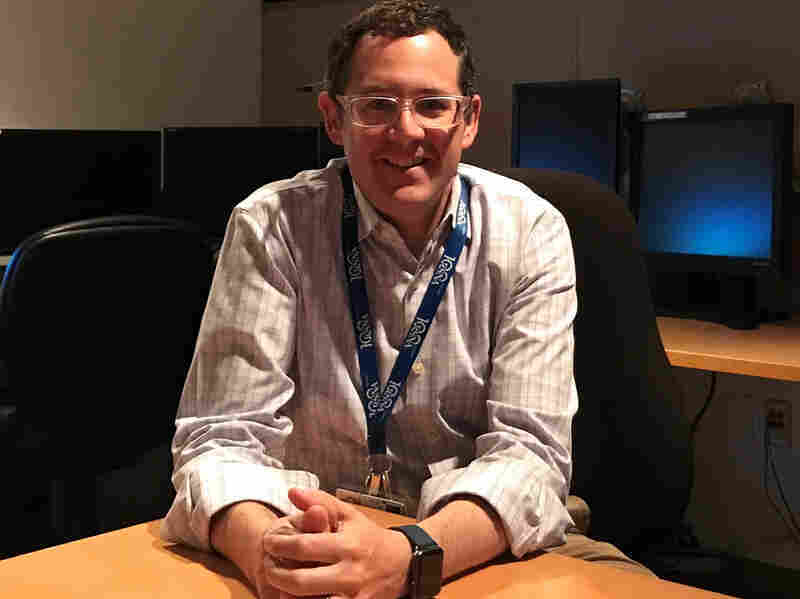 “The biggest concern is that we could be replaced by machines,” says Phelps Kelley, a fourth-year radiology fellow. He’s sitting inside a dimly lit reading room, looking at digital images from the CT scan of a patient’s chest, trying to figure out why he’s short of breath. Just think about how Facebook software can identify your face in a group photo, or Google’s can recognize a stop sign. Big tech companies are betting the same machine learning process — training a computer by feeding it thousands of images — could make it possible for an algorithm to diagnose heart disease or strokes faster and cheaper than a human can. “You can’t walk through any of our meetings without hearing people talk about machine learning,” Kohli says. The reality is this: dozens of companies, including IBM, Google and GE, are racing to develop formulas that could one day make diagnoses from medical images. It’s not an easy task: to write the complex problem-solving formulas, developers need access to a tremendous amount of health data. Health care companies like vRad, which has radiologists analyzing 7 million scans a year, provide data to partners that develop medical algorithms. 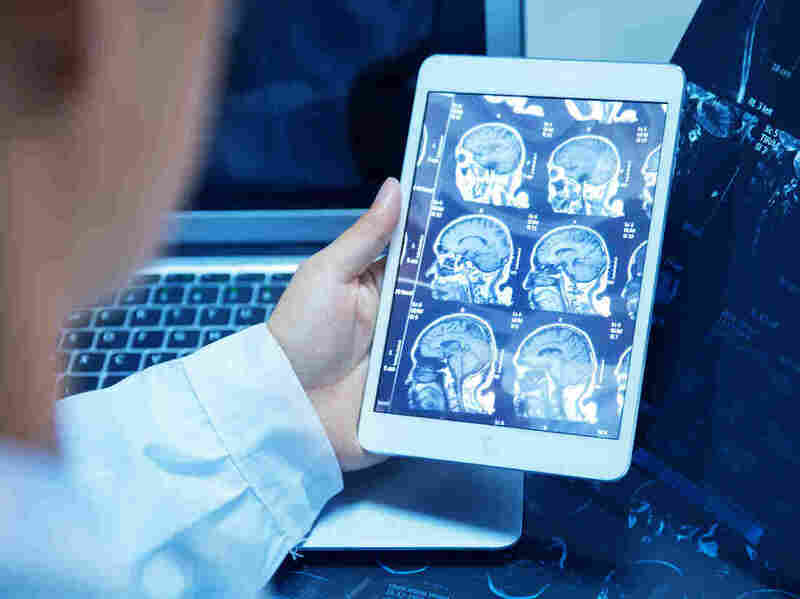 The data has been used to “create algorithms to detect the risk of acute strokes and hemorrhages” and help off-site radiologists prioritize their work, says Dr. Benjamin Strong, chief medical officer at vRad. 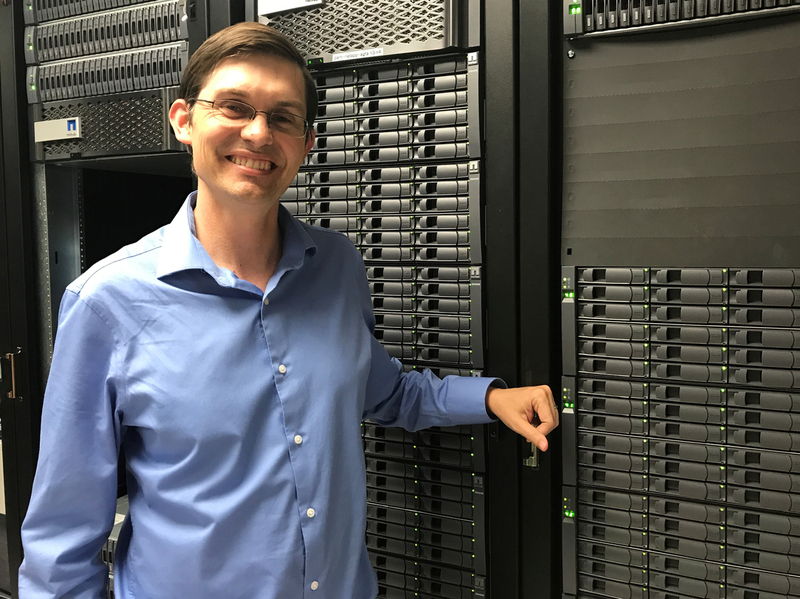 Radiologist John Mongan is researching was to use artificial intelligence in radiology. “The radiologist can’t make 30 diagnoses for every study. But the evidence is there, the information is in the pixels,” Elnekave says. Still, UCSF’s Mongan isn’t worried about losing his job. In the short term, Mongan is excited algorithms could help him prioritize patients and make sure he doesn’t miss something. Long term, he says radiologists will spend less time looking at images and more time selecting algorithms and interpreting results. “At UCSF, we’re having conversations about [radiologists] coming out of their room and working with us. The more they can become real consultants, I think that will help,” he says. Kelley, the radiology fellow, says young radiologists who don’t shy away from AI will have a far more certain future. His analogy? Uber and the taxi business. At least for now, Kelley offers what a computer can’t — a diagnosis with a face-to-face explanation. Ethnic minority Rohingyas are once again facing widespread violence from government forces in Myanmar, and thousands have fled across the border to Bangladesh. NPR’s Ari Shapiro talks with journalist Poppy McPherson, who is following the story in Myanmar. Broadway casting directors are seeking to unionize like their colleagues in Hollywood, who are already represented. But Broadway producers are resisting and have even threatened to sue, despite support for the casting directors throughout the Broadway community. Britain’s Prince William and his wife Kate with their children, Prince George and Princess Charlotte, in a photograph taken in July. Kensington Palace has issued an official announcement that the Duke and Duchess of Cambridge, William and Kate, are expecting their third child. The statement also added that the Duchess was suffering from hyperemesis gravidarum, a severe form of morning sickness that has afflicted her during two previous pregnancies. 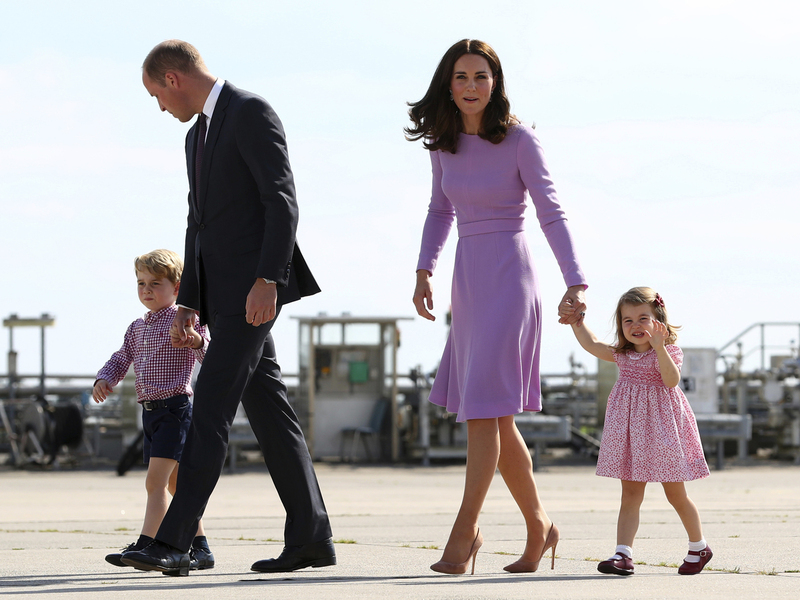 The announcement comes almost precisely three years after a similar one letting the world know that the couple was pregnant with their second, Charlotte (now aged 2), born on May 2, 2015. Prince George, 4, third in line to the throne, was born on July 22, 2013. Forecast track for Hurricane Irma issued by the National Hurricane Center on Monday, Sept. 4, at 11 a.m. AST. 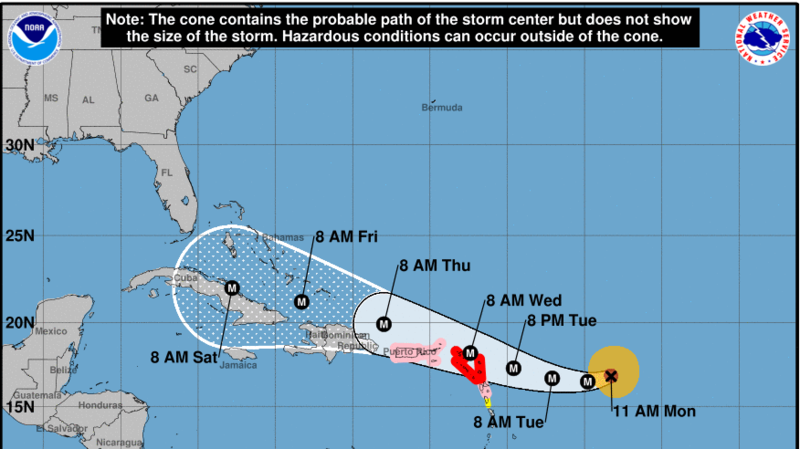 The governor of Puerto Rico has declared a preemptive state of emergency and activated the territory’s National Guard ahead of Hurricane Irma, a Category 3 storm that is expected to strengthen further before making possible landfall on the island by mid-week. Detail from a U.S. Hurricane Center map of the forecast track for Hurricane Irma. 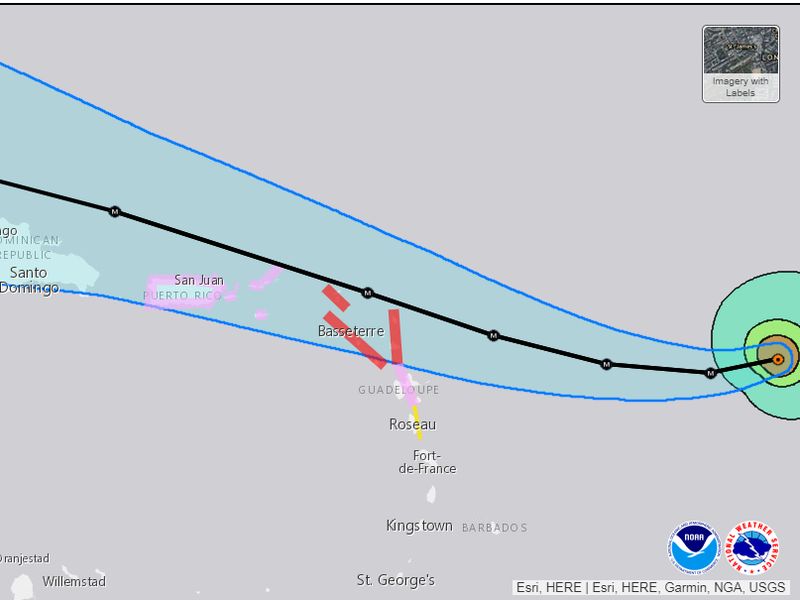 The red areas denote places where a hurricane warning is in effect; pink denotes a watch. 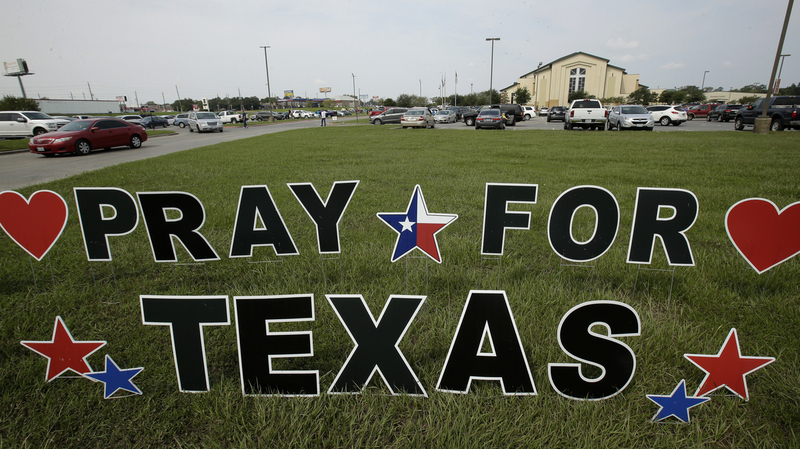 For people who believe in God, natural disasters can challenge faith. For some, it becomes impossible to believe there is a God in command when truly awful things happen. In churches across Houston on Sunday, pastors struggled to tell their parishioners why a God they believed to be good might have allowed a storm of Biblical proportion to flood their city. Spiritual leaders have long offered such counsel in times of human suffering. 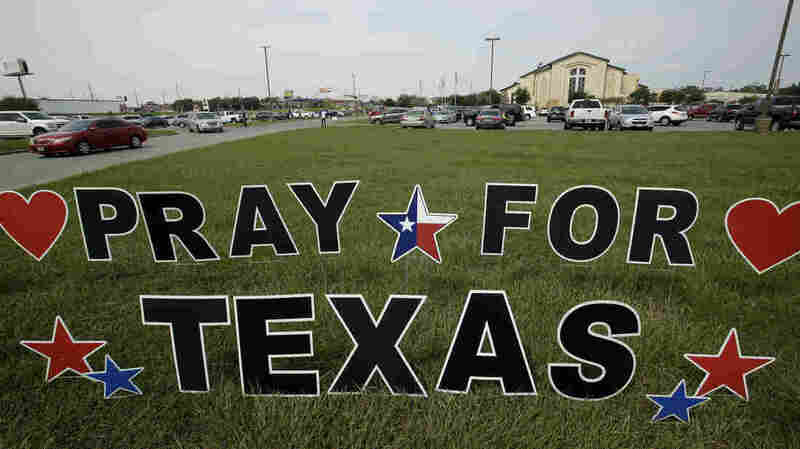 For people who believe in God, natural disasters can challenge faith. For some, it becomes impossible to believe there is a God in command when truly awful things happen. The dilemma is so serious that theologians actually have a term for efforts to explain why God and evil can coexist: theodicy. Religious leaders offer a variety of answers. Some argue that it is not God who is actually responsible for human suffering. Mark Scott, chair of the department of religious studies at Thorneloe University in Sudbury, Ontario, says evil is a “universally recognized” threat to faith. 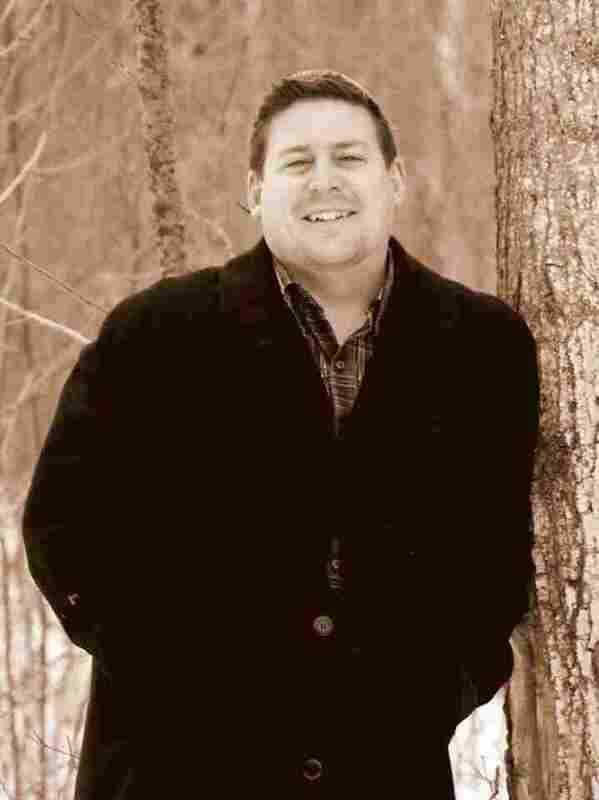 “People in the midst of suffering often feel abandoned by God,” he says. So what, many ask, is God’s will at such times? That is not Pinn’s view, nor is it Lutzer’s. Lutzer’s view is that through suffering, God reminds religious believers that life is short and full of uncertainty, and that disasters may sometimes serve to deepen one’s faith. “We simply do not know the thousands, or perhaps millions, of spiritually careless people who were forced to take God seriously in a time of crisis,” he wrote in a Moody Church blog. Pinn, who has written on the African-American religious experience, says the faith of enslaved people in America endured not because they understood why God allowed slavery to exist, but because their faith in God enabled them to survive their oppression. Pinn himself left the church after 20 years as a minister because he finally concluded that the persistence of racism and other evils disprove the existence of a just and loving God. People the world over still believe in God, however, even as they encounter suffering around them. The flooding of Houston has likely not destroyed religious belief there. Wendy Farley of the San Francisco Theological Seminary notes that Houstonians were inspired to help each other in the worst of moments. “That’s where we see the grace of God,” she says. “That’s where we see God’s message, God’s message, in that good heart that disasters bring forth.” God’s will, she argues, is evident not in the allowance of suffering, but in how people resist their suffering and in the compassion that it brings out. That message was echoed in Pastor Smith’s sermon on Sunday in northeast Houston. “This is a trying time for many of us,” Smith said, “but you know what? God is blessing some folks during this time.” He noted “the outpouring of love” from other church communities that came to the aid of his congregants in the preceding days. The singer describes skiffle as “a bunch of British school boys in the mid ’50s playing Lead Belly’s repertoire … on acoustic guitars.” Originally broadcast July 19, 2017. For many kids across the country returning to school, this time of year can evoke terrible anxiety.